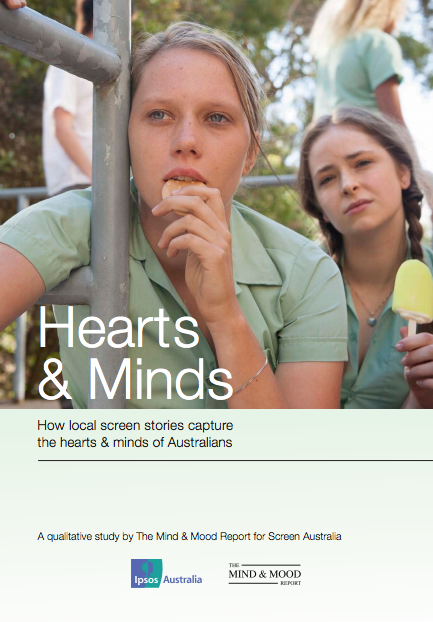 Hearts & Minds explores how and why Australians engage with local screen stories on both television and film. What is the role of local content in the screen diets of Australian viewers? And more broadly, what is its cultural value? What role does it play in the formulation of national identity? How does it build towards a sense of belonging and participation? All this and more is presented in a 28 page report by Screen Australia, developed as part of The Mind and Mood Report at IPSOS Australia. Kim Dalton provided this keynote speech at the Dollars, Hearts and Mind conference in June 2013 elaborating on some of the key findings. 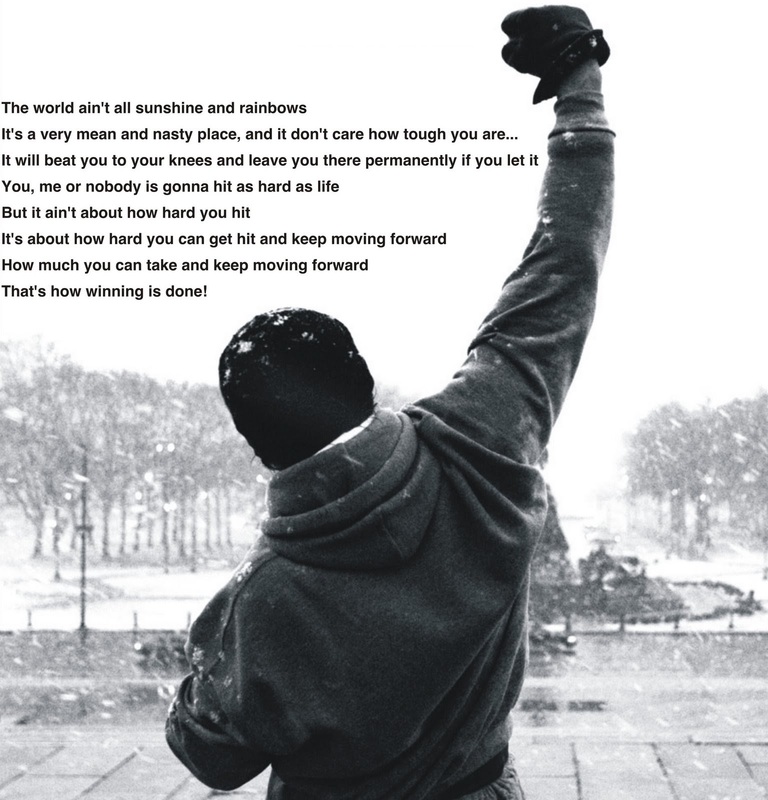 This entry was posted in Research and tagged AFTRS, Hearts & Minds, Ipsos, Kim Dalton, Nick Bolton, Screen Australia, The Art of Perseverance in Documentary Filmmaking, The Mind and Mood Report on April 27, 2014 by n1ch0la5b0lt0n. 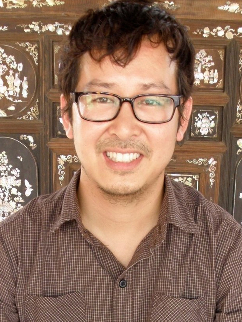 Jakeb Anvhu is a graduate of The Victorian College of the Arts. 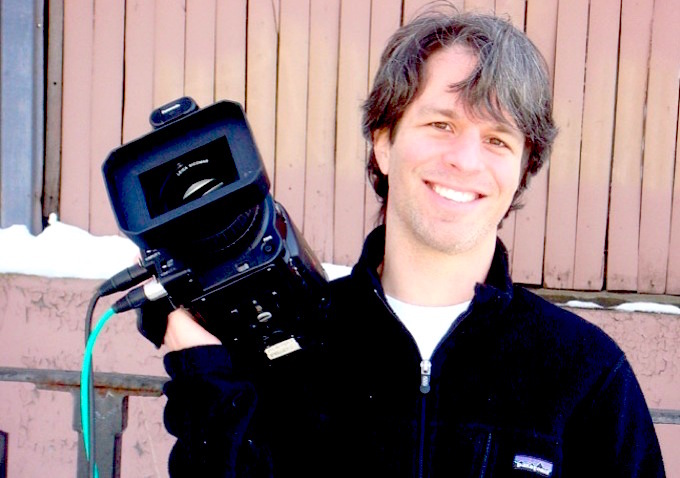 As a writer, director, editor and producer, his short films include Dan Bau Lullaby (2013) and The Marshall Cooking Show (2004). 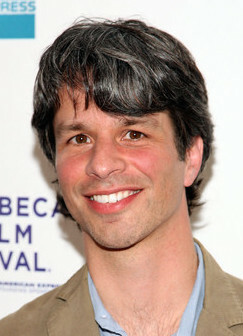 Blush of Fruit (2012) is his feature debut. 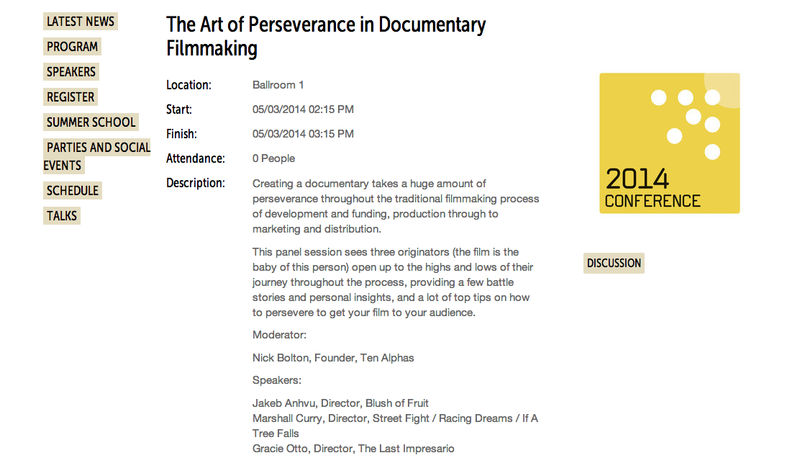 This entry was posted in Interviewee and tagged Adelaide, AFTRS, Australian International Documentary Conference, Blush of Fruit, Cay Cau, DocWeek, Jakeb Anhvu, Joost den Hartog, Marshall Cooking Show, Masters in Screen Arts and Business, Nick Bolton, Originator, Sway, The Art of Perseverance, The Art of Perseverance in Documentary Filmmaking, The Victorian College of the Arts on February 3, 2014 by n1ch0la5b0lt0n.